Projects are first choice to deal with dynamic change of products, services, processes and organizations. But why does that not work every time? Why do projects fail and get sometimes unmanageable? Directing projects and managing risks is learnable – with us as your partner by your side. We show in our trainings proven methods and tools how to choose the right projects and how to plan and manage them in a professional way. Thereby, we use simulations and management games. With this “blended learning” approach the participants will be able to apply knowledge in realistic project situations immediately. Even “soft skills” are elemental parts of our training, especially social and personal competencies which you need to lead a project and to manage stakeholders. In international projects are even more challenges, such as specific language skills and different cultures. Our training offers are no seminars “off-the-peg”. 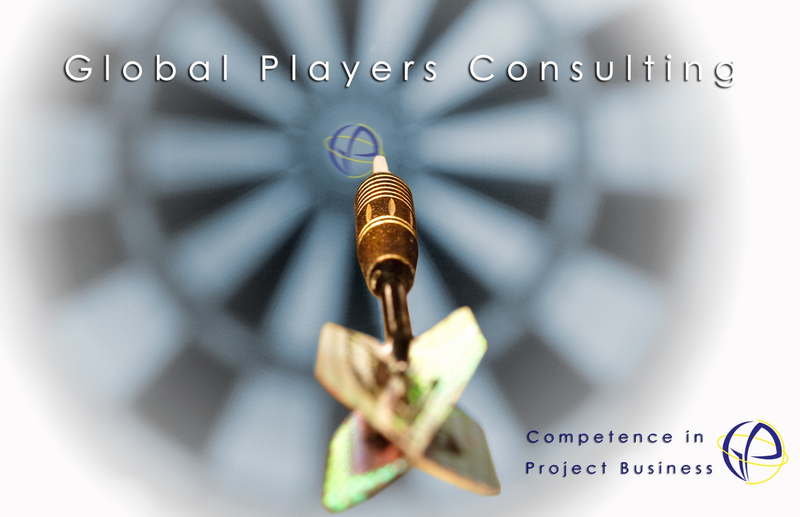 Our trainers have the right instinct to train a suitable mix of competencies in international project business. At the following sites you will get an impression of our current training offers.